"Renting out your Pride and Joy, is a bit like handing your daughter to her first boyfriend on their first date." 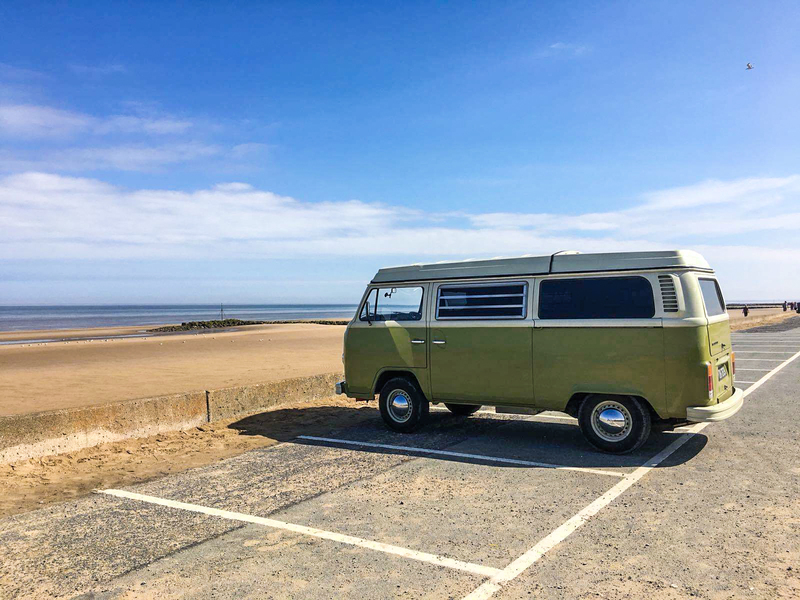 James has been renting out his awesome camper "Dave" via Camptoo for three months now and he has been making it possible for people with a similar interest in classic campers to try their experience with a BayWindow camper! James was so kind to tell us a bit about how this came to be. Why did you start renting out via Camptoo? What kind of vehicle do you rent out and why did you buy this one? 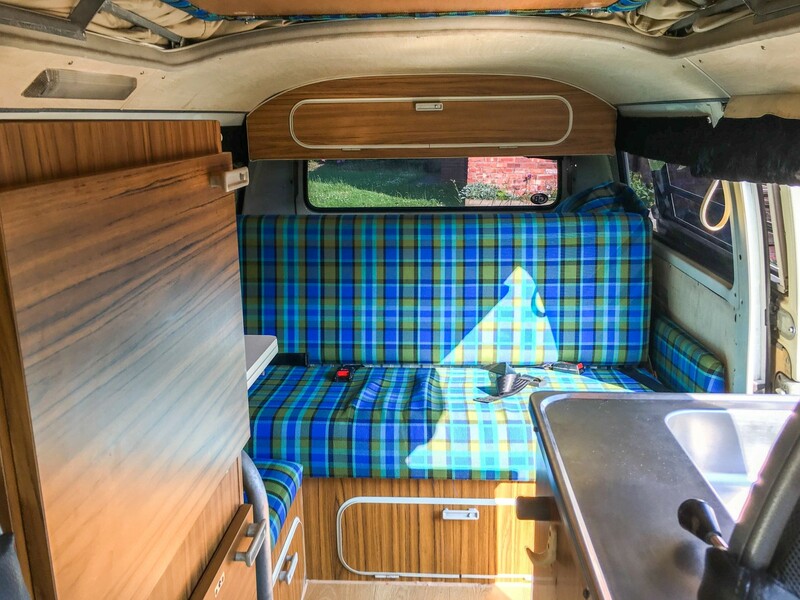 We have a classic VW T2 Westfalia Campervan called Dave. We bought Dave to rent out, and to use ourselves at weekends and holidays when possible. I used to own another T2 about 20 years ago, and sold her (She was called Sybl) I stayed miserable for 20 years as a result! 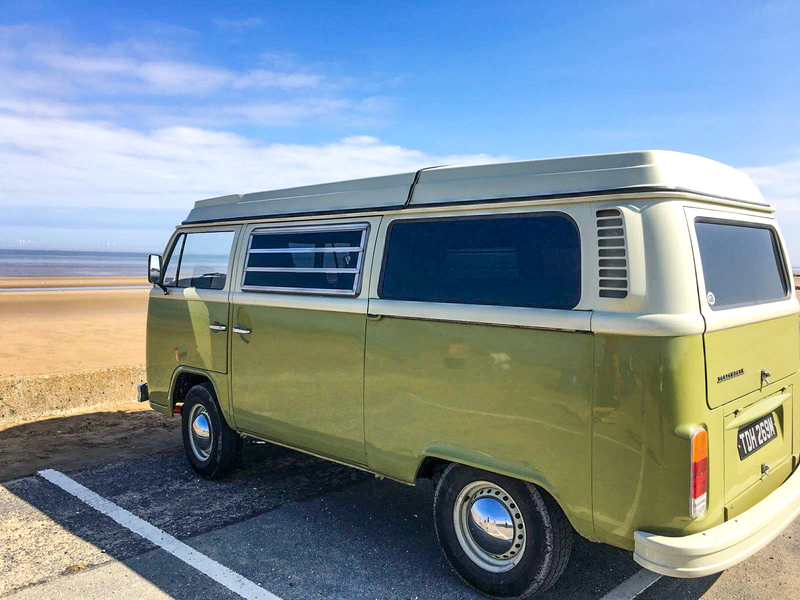 Now halfway through a midlife crisis, we decided to buy another one, and give others the chance to enjoy ‘owning’ a classic camper for a weekend or a full holiday. Its a cliche, that life isn’t about the destination, it’s about the journey’. But when it comes to ‘Dave’ this is definitely true! It’s great to help people have fantastic experiences. What is your favourite place in the UK for a camping trip? North Wales is a great place to go for a camping trip, you can go to Snowdonia and climb Snowden, you can go into Slate Mines, go on the World’s longest Zip Wire, and on the same day sit on one of the most beautiful beaches in the World at Prestatyn, or Abersoch or one of the many other beaches around. Renting out your Pride and Joy, is a bit like handing your daughter to her first boyfriend on their first date. Its nerve racking, not only because you want the hirer to have a great time, and bring the van back in one piece, but also because you want the van to ‘behave’ for your guests so they can have a great experience. So far so good……..Maybe in a couple of years, we will have 4 or 5 ‘Daves’, we shall see. Who is Camptoo? What do we do? We help people like James rent out their vehicle. If you want to have an awesome trip in James’ sweet van, have a look here or click on any of the photos. 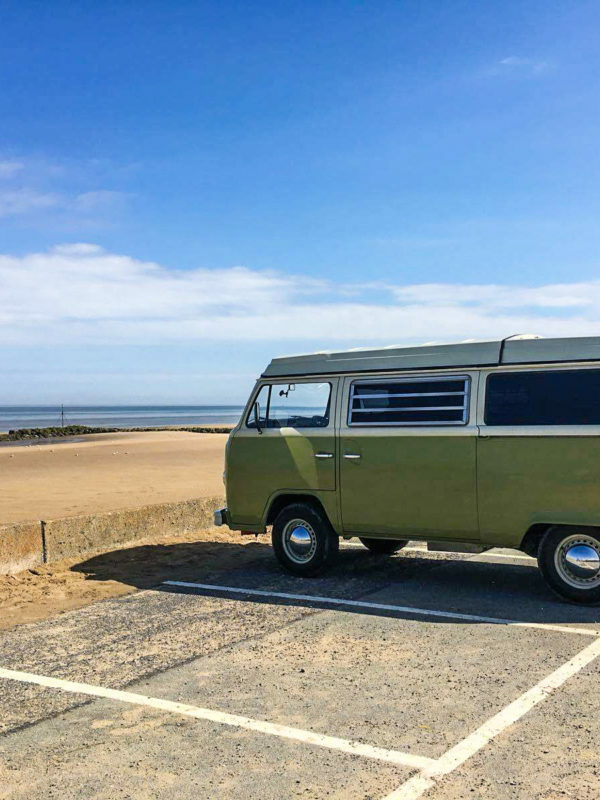 We are a platform that connects motorhome, campervan and caravan owners with people that want to rent their vehicles. If you own a motorhome, campervan or caravan we can help you rent it out when it’s not being used. We make this super easy for owners in the UK to earn an income and do the heavy lifting. If you want to learn more, click on the button below.